I recently got the chance to try out an amazing printer from Epson, the Epson Stylus Photo R2000 Inkjet printer, to be exact. And listen up scrapbookers, this high performance printer can print up to 13″ in width! 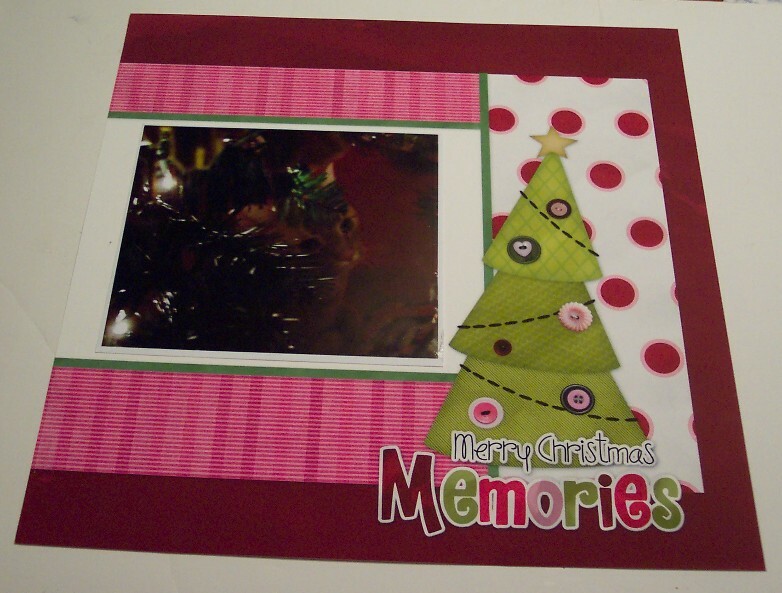 So yes, you can print out an entire 12″ x 12″ scrapbook page, how cool is that!? It also of course prints out beautiful photos in any size up to 13″ in width and up to a whopping 44″ long (using the rollers that come with the printer and special long rolls of paper). The ink is 8-color UltraChrome Hi-Gloss 2 pigment ink and the resolution is 5760 x 1440 optimized dpi. The ink cartridges are larger and so they will last longer and the ink is water and smudge proof and also archival so your photos will last for years to come with no fading. For more info on all the key technical features click here. I found the printer to be surprisingly easy to set up and I’m the first to admit I’m not extremely computer savvy. There are simple to follow set up and start instructions. I unpacked everything, loaded all the ink cartridges and then just needed to wait a couple of minutes for it to calibrate the ink. I then hooked it to my network, loaded the software on my laptop, following the prompts, did a test print and was ready to go. This printer can be hooked up to your network or use can use the Wi-Fi. For my first project I wanted to try a 12″ x 12″ scrapbook page so I printed an easy page (from Free Digital Scrapboooking) onto Epson’s Matte Scrapbook Photo Paper. I can’t believe how much depth and dimension I got, it looks like a layered page but it’s entirely flat. I then printed a picture of my kitty poking his head out from under the Christmas tree onto Epson’s Ultra Premium Photo Paper Luster and added it my page. I took only a few minutes to make a beautiful scrapbook page. And wouldn’t these be perfect for calendar pages too? 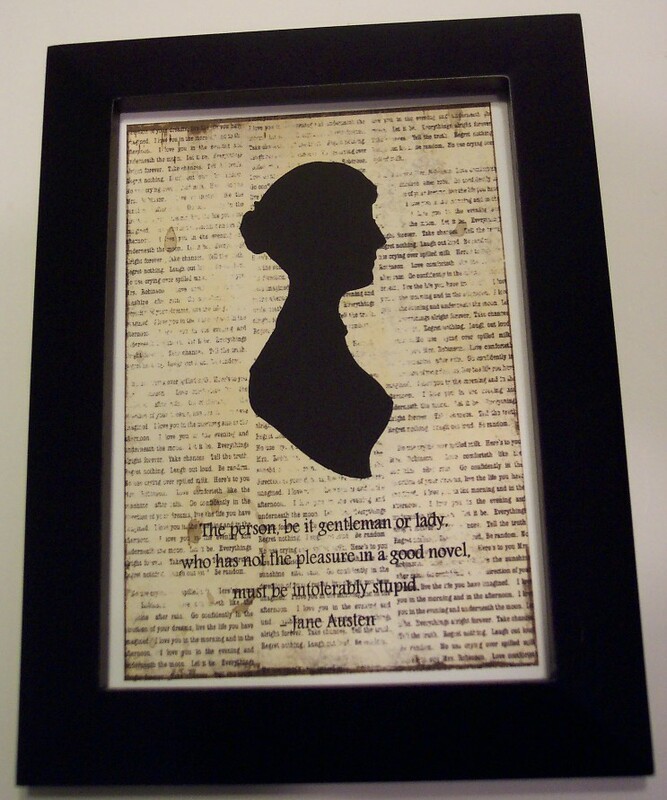 Next I made a digital collage using a digital background paper image, a digital silhouette image and added some text for a wonderful vintage Jane Austen inspired piece of art. I printed it onto Epson’s Velvet Fine Art Paper and it gave me a terrific texture, almost like a watercolor paper. 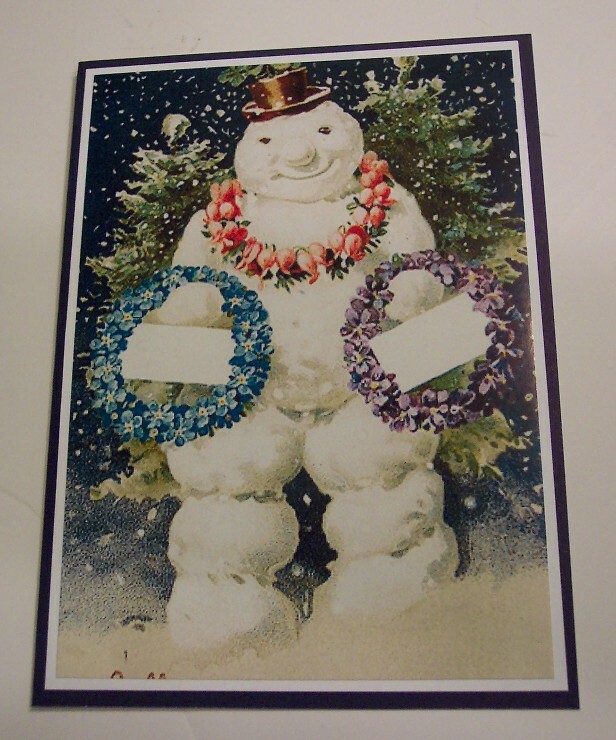 Lastly I used some of the Epson Glossy Premium Photo Paper and printed out a copy from a vintage Holiday postcard. I layered it onto cardstock for a fun greeting card. This paper gave me a very professional look, I can’t believe I printed that at home! For most of my projects I printed easily from Windows, I didn’t even need to use a program like Photoshop. But of course if you’ve got a good photo editing software it will give you even more options for layout, picture editing, etc. Also here’s a link to all the speciality papers Epson has to offer, there’s something to perfectly fit any project you might be working on. 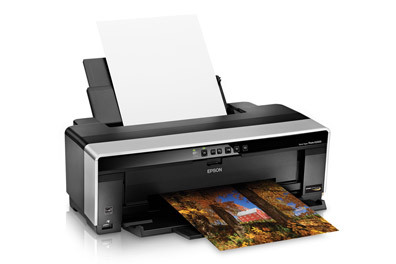 I hope you’ve enjoyed hearing about the Epson Stylus Photo R2000 Inkjet Printer. I had a wonderful time trying it out and am already thinking of all the other projects I want to make with it. And be sure to check back here with me on Friday for one more cool project and we might just be having a giveaway!! Imagine being able to print on full-size scrapbook paper. This just might be the coolest printer ever! WOW I would love to give this printer a run! My old one is running on a wing and a prayer. Thanks for the chance. Would love to win this. I have an office Epson and it is great! I used to have a wide carriage printer YEARS ago. This would be AMAZING for gift wrap and photo gifts… And a hundred other things I can think up….